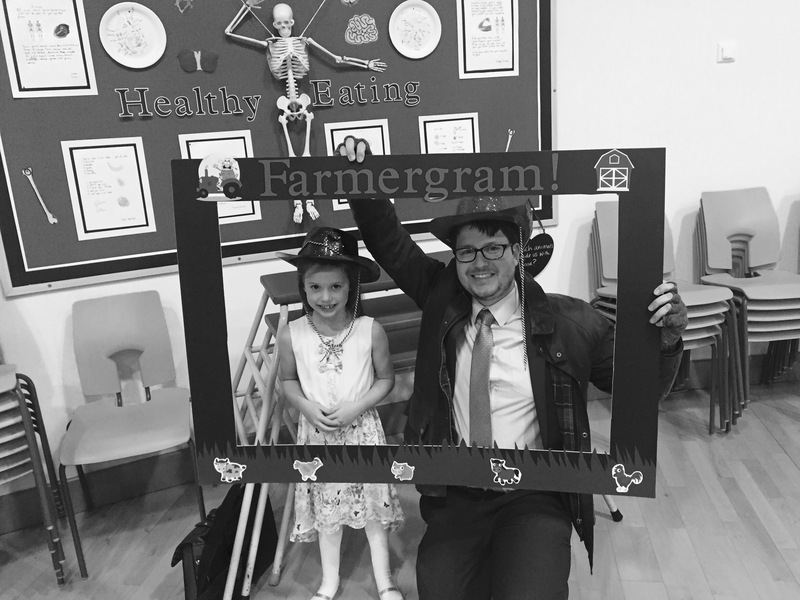 Why do we need farms? 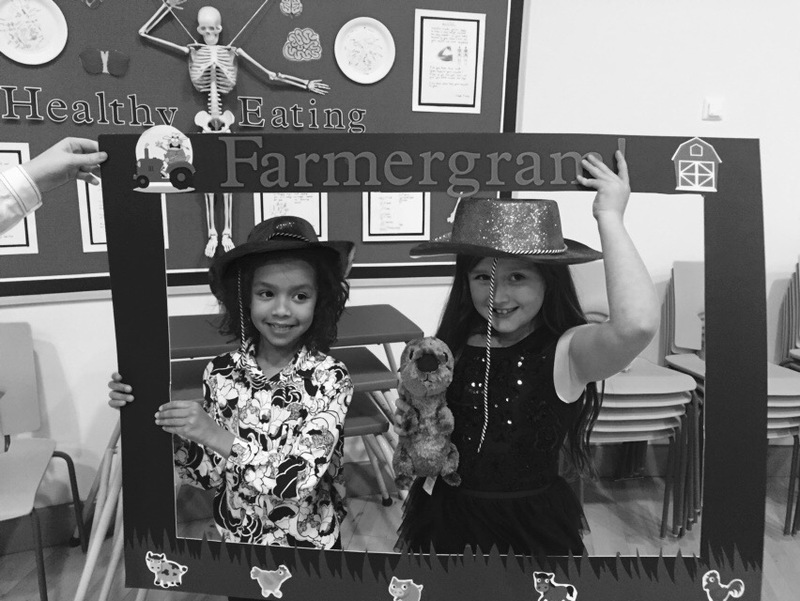 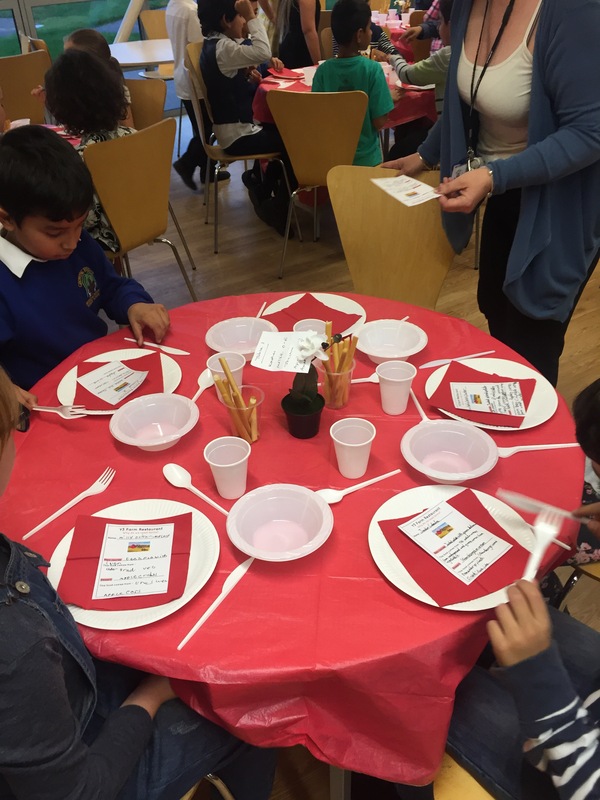 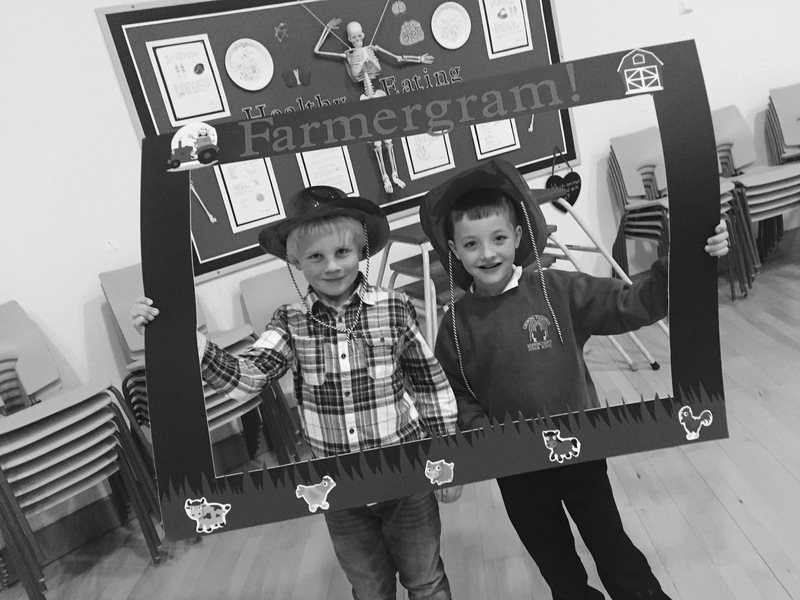 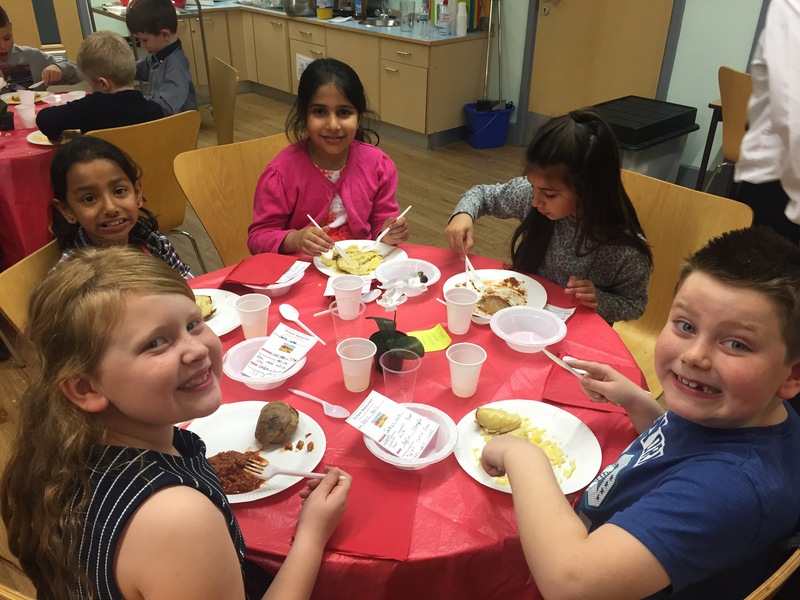 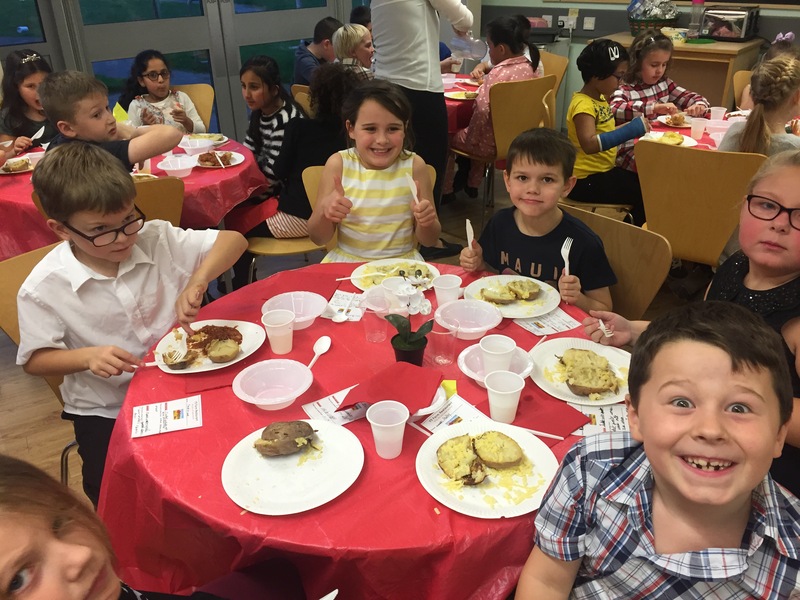 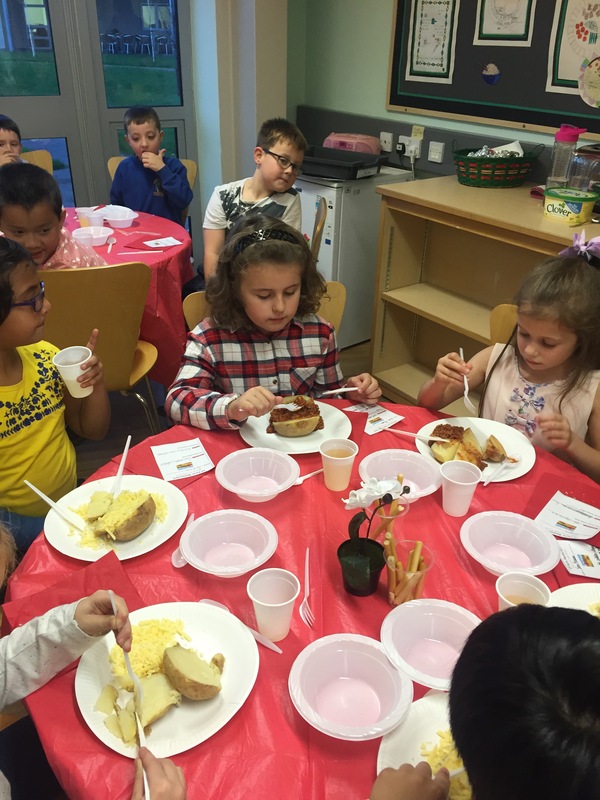 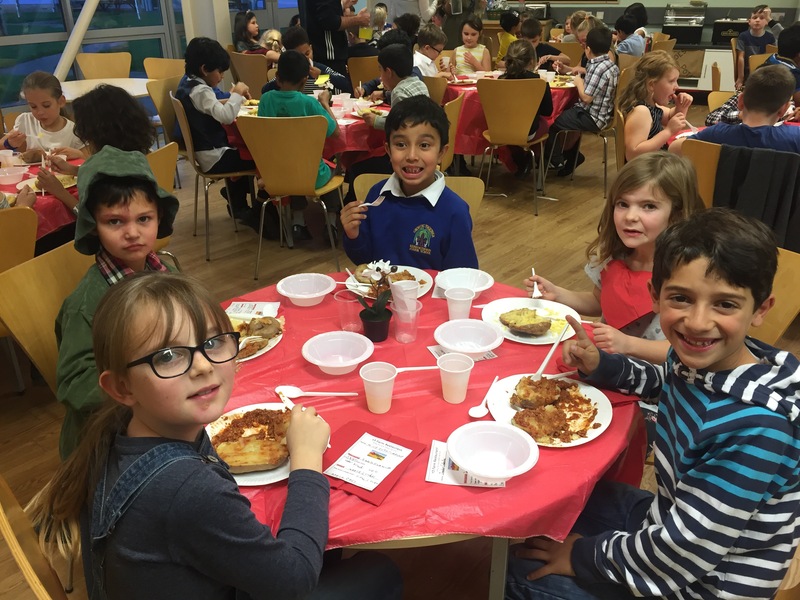 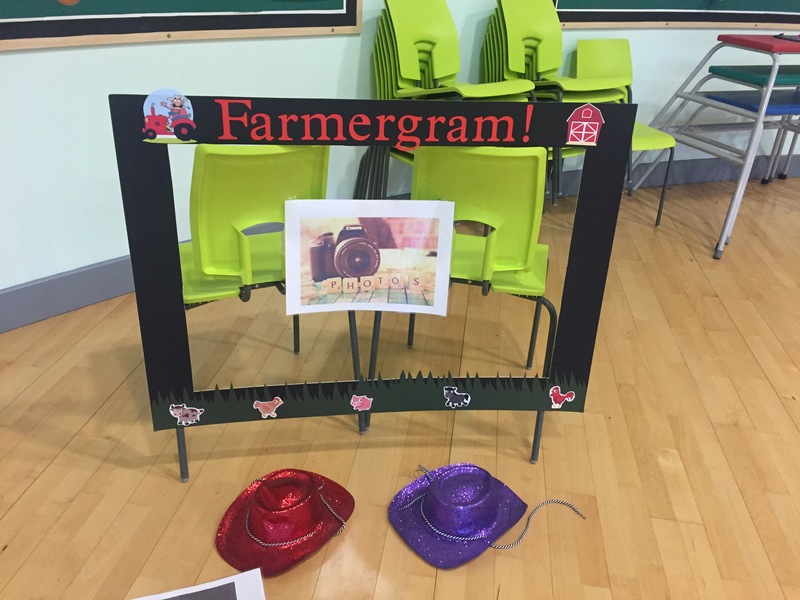 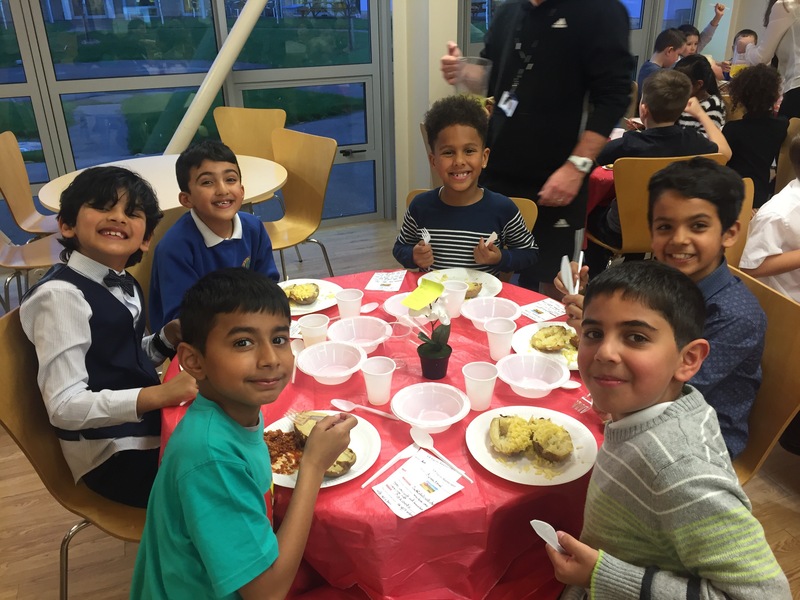 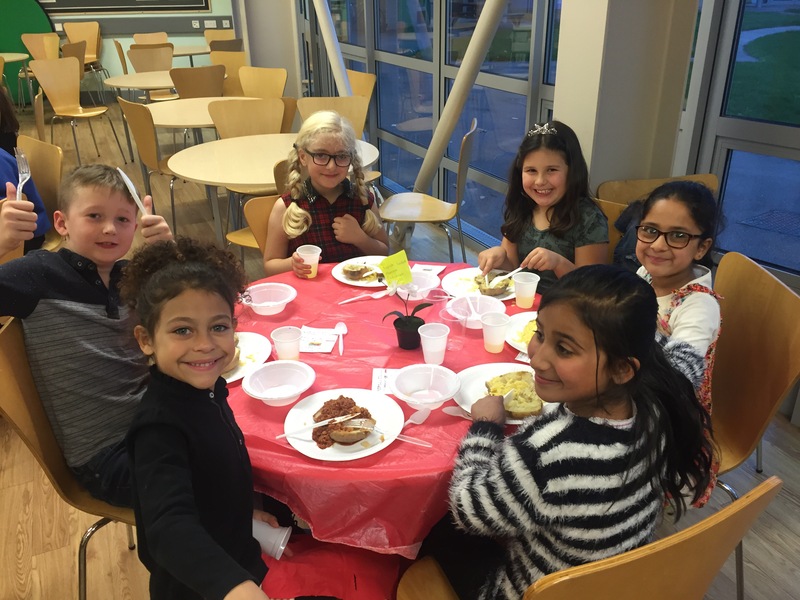 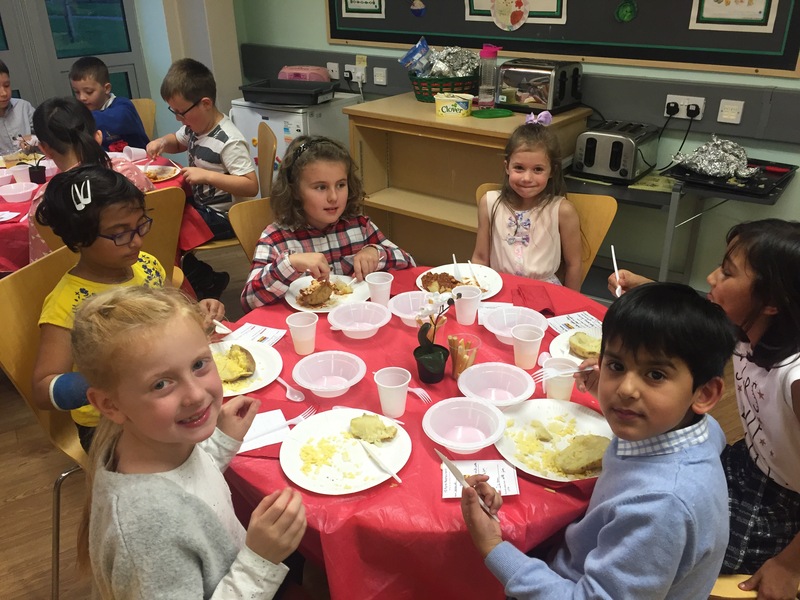 In year 3, we have concluded our REAL Project learning with a wonderful farm restaurant event. 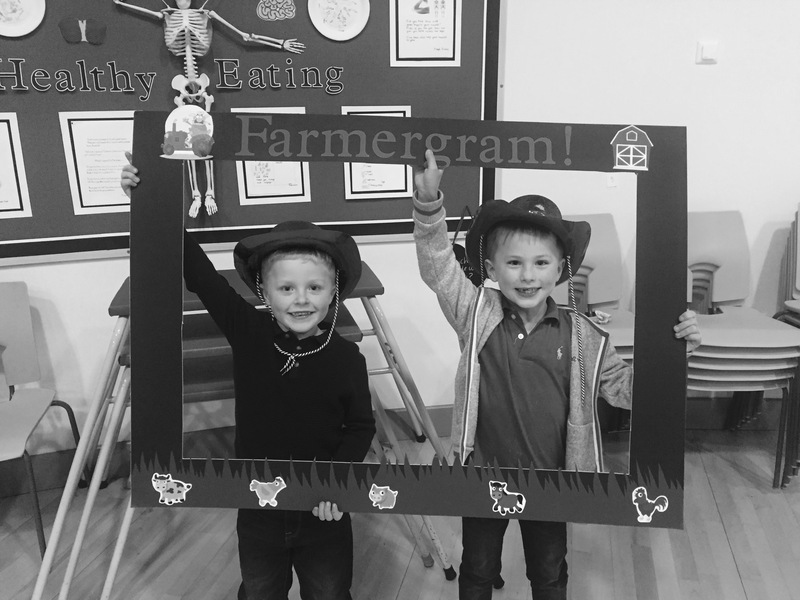 This evening, to celebrate our learning from last half term and to answer our big question – Why do we need farms? 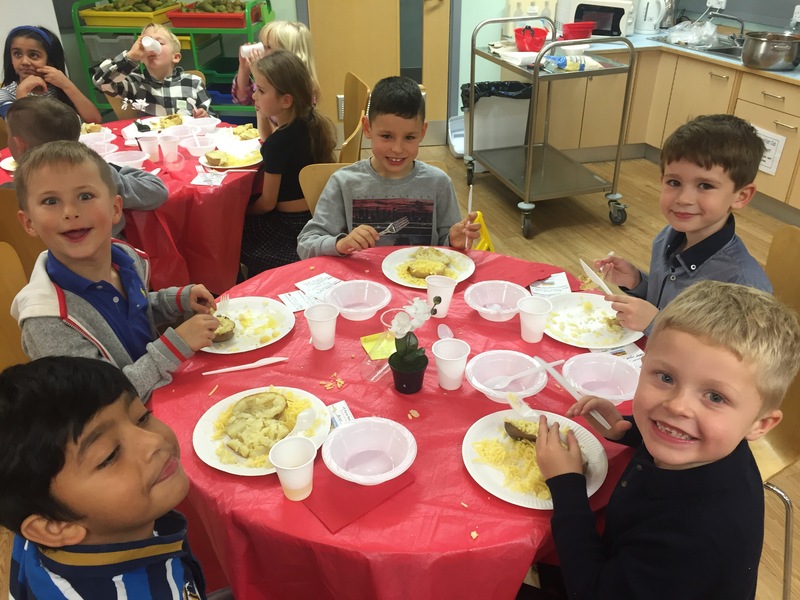 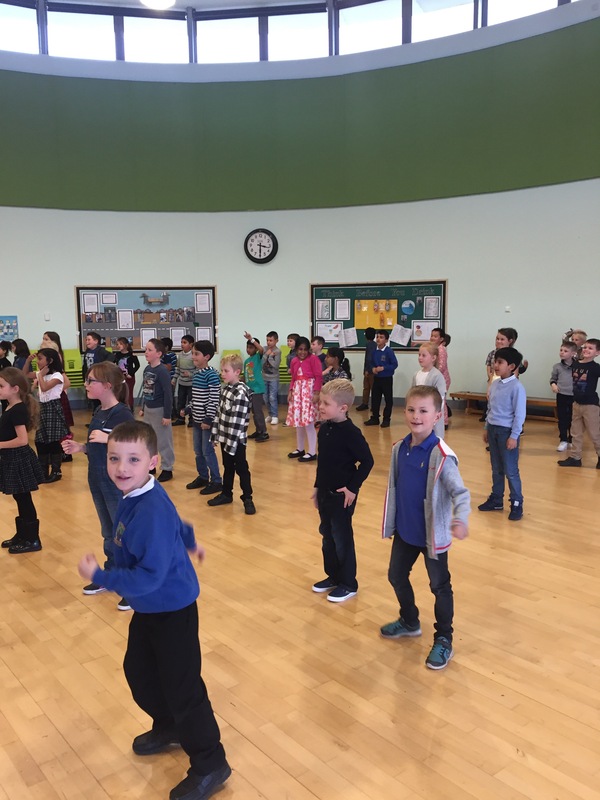 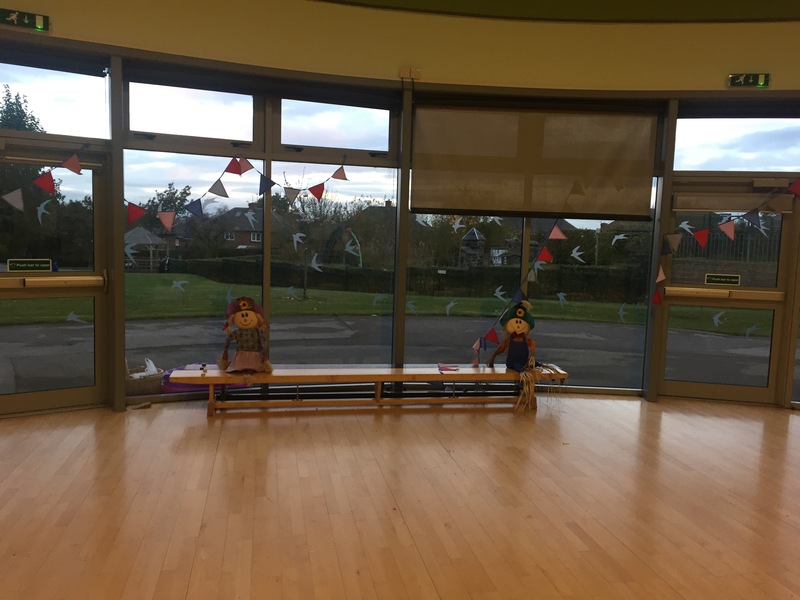 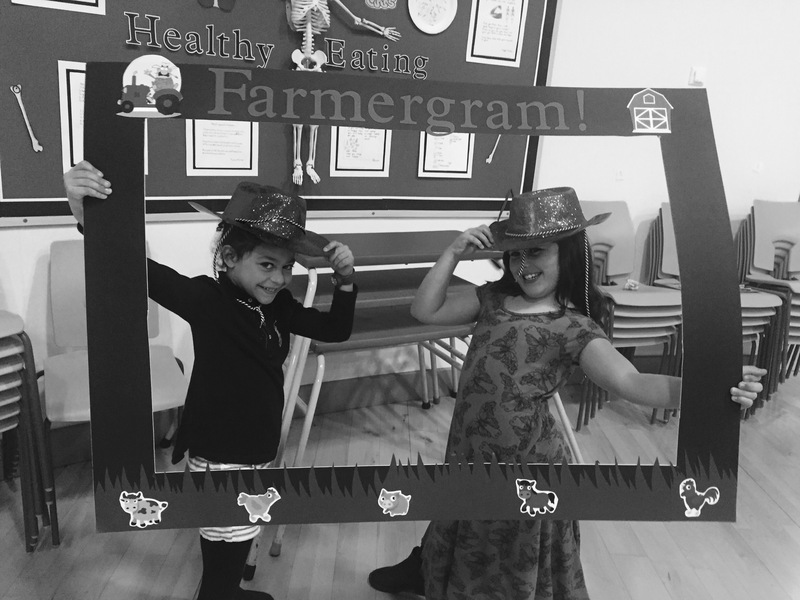 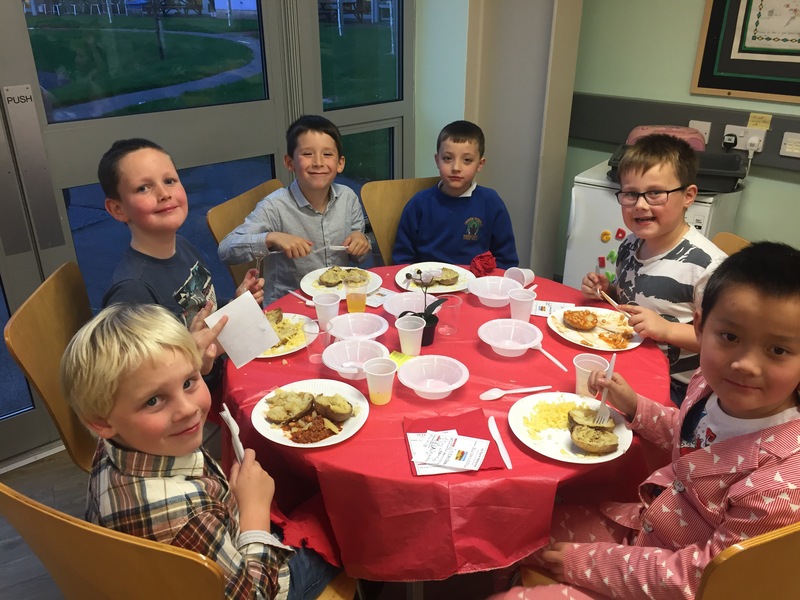 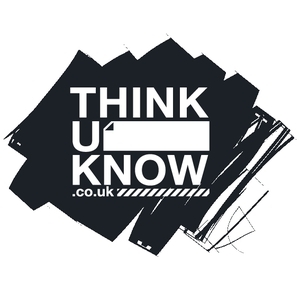 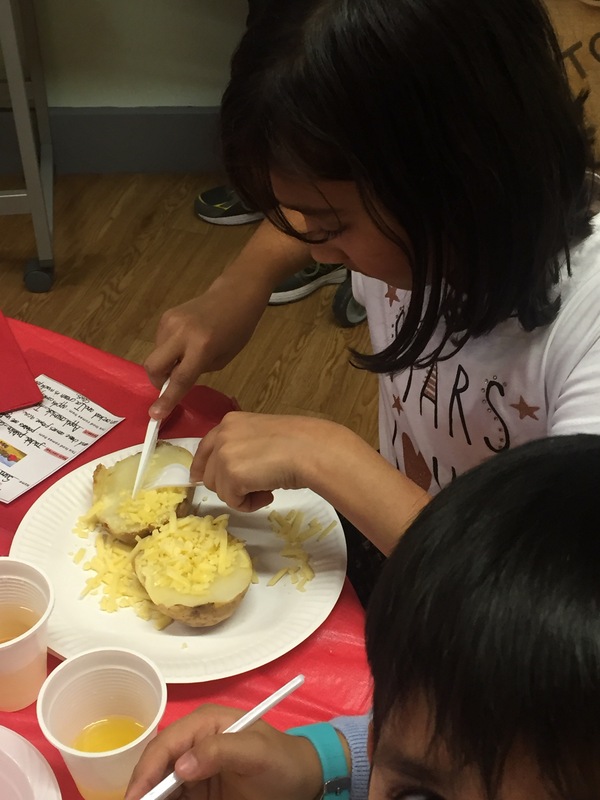 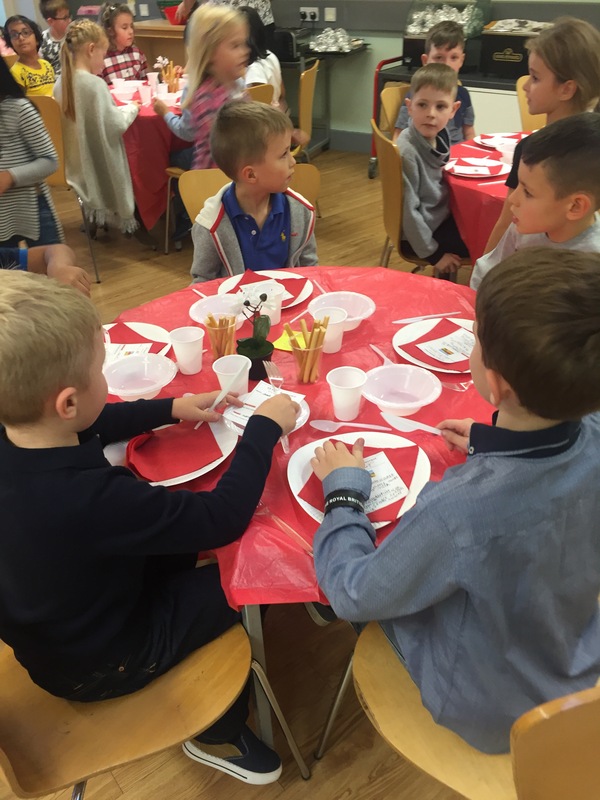 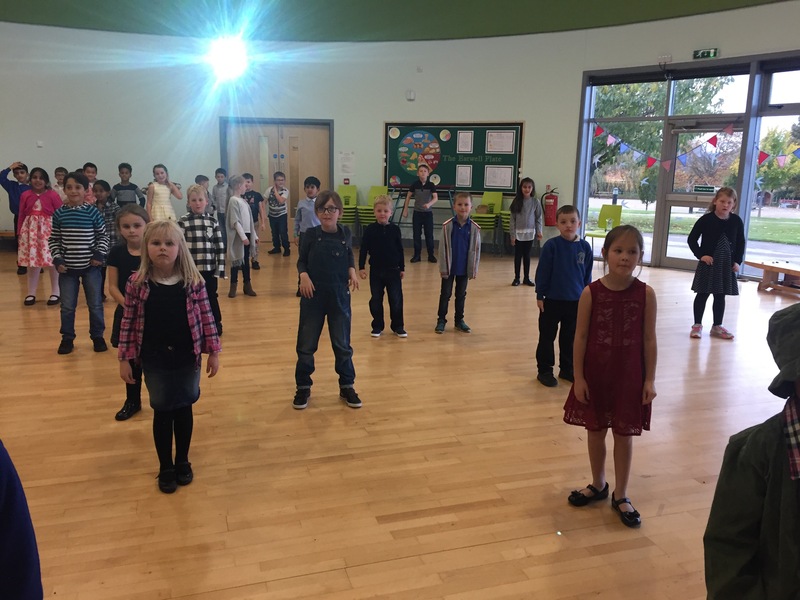 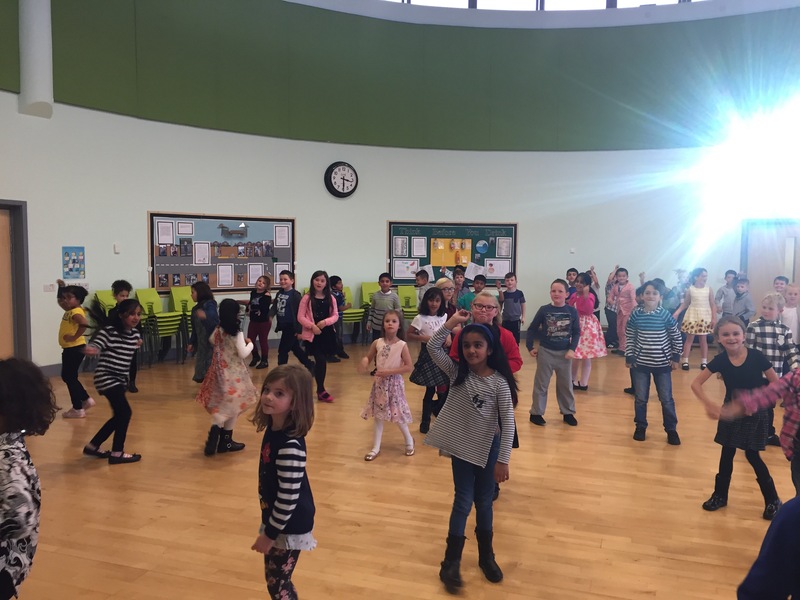 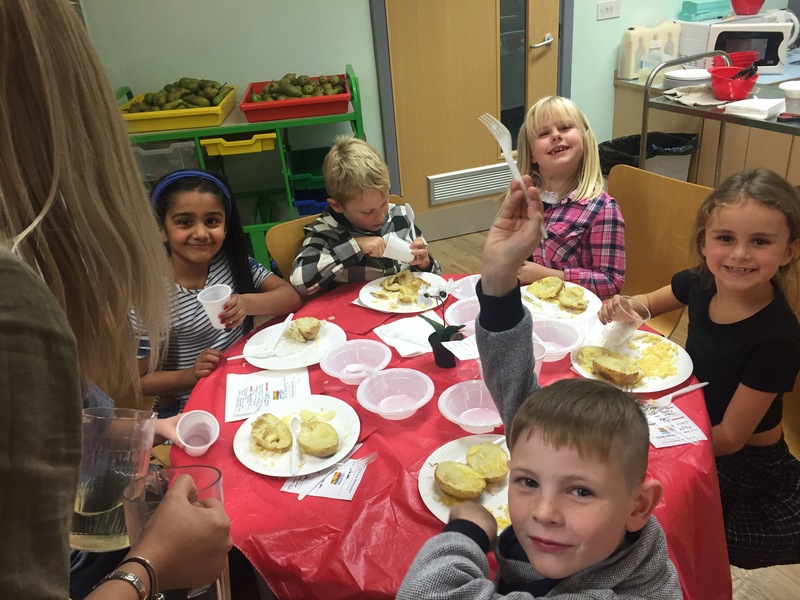 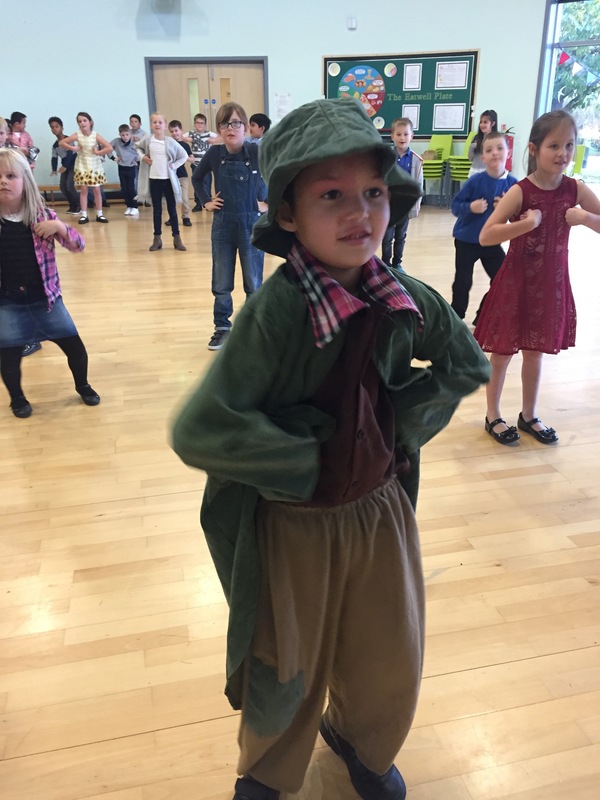 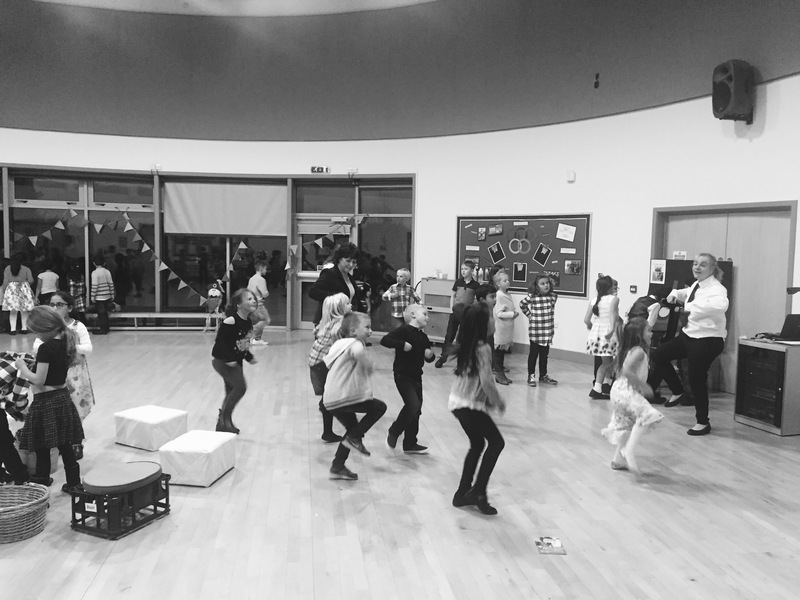 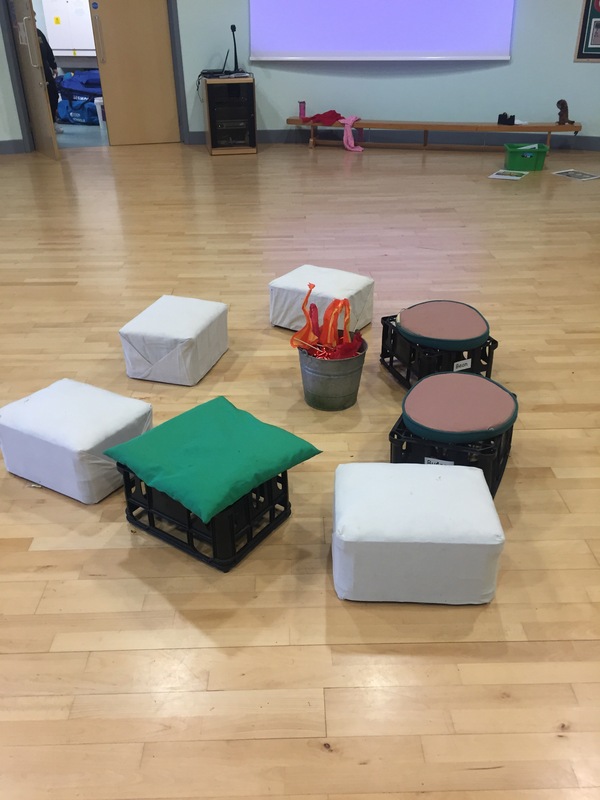 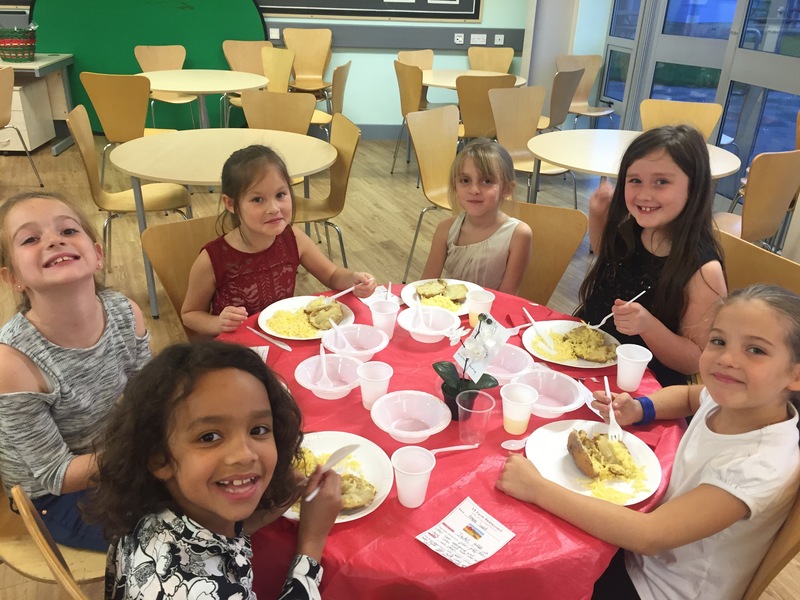 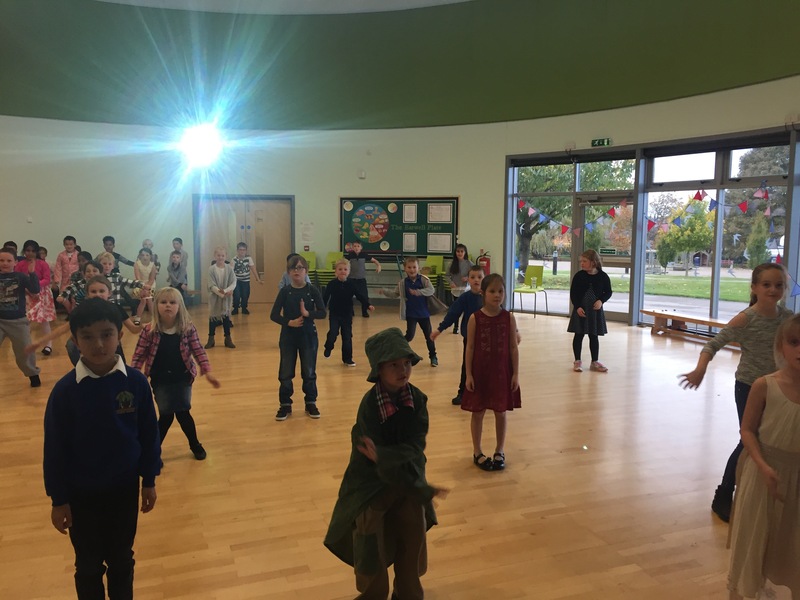 – the children have dressed up in their best party clothes to attend a restaurant dining event, enjoy a 2 course meal and take part in some wonderful farm activities. 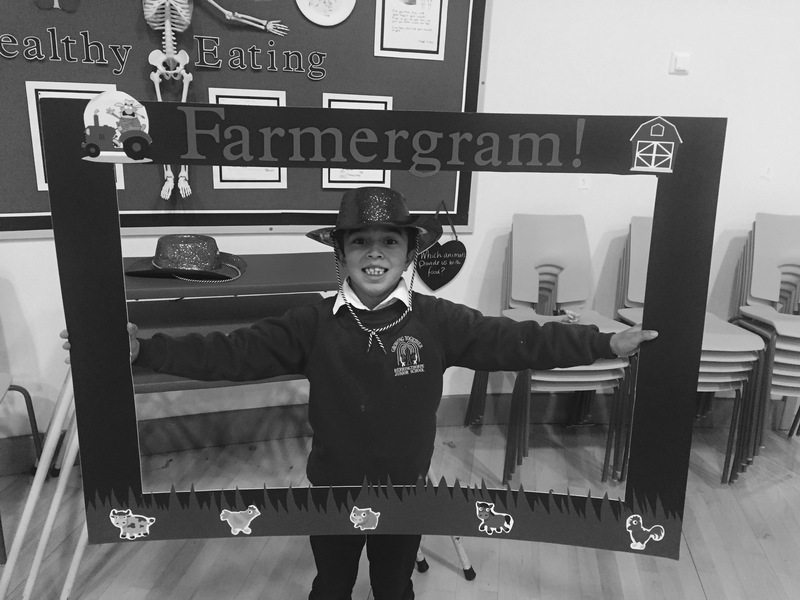 Can you think of any reasons why we need farms?